I received a call from Honda this week and we have been invited to perform at Honda family day at Kings Island on Saturday, September 7. Our responsibilities would include a brief concert as well as marching parade through the park. Honda would pay for transportation and also some additional money. 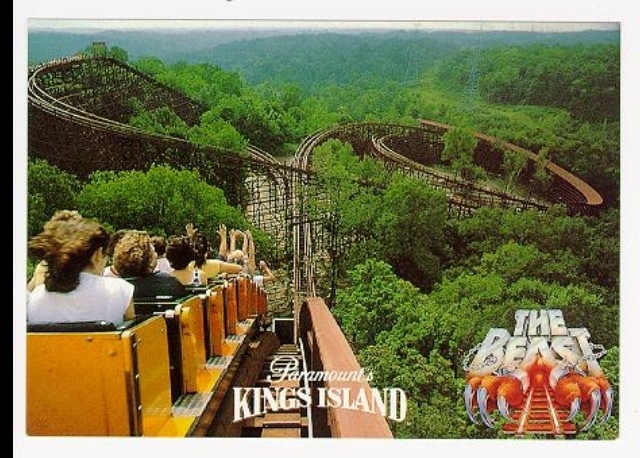 Each band member would receive a free ticket to Kings Island for the day after our performing responsibilities over. I need to know very soon if this is possible or not. Could you please check your calendars and contact me ASAP if you cannot perform on Saturday, September 7? I hate to add an event to the calendar on such short notice but this seems too good to pass up. I will let you know as soon as possible when I make a decision. THAT'S AWESOME!! CONGRATS FMB ON THIS OPPORTUNITY!